My name is David Adams and I’m the Studio Head here at Gunfire Games. Let me start with a quick introduction for those who don’t know who we are: The leadership team at Gunfire Games is made up of a core group of ex-Vigil Games employees – the same group responsible for the creation of the beloved Darksiders franchise. Since creating Gunfire Games, the team has gone on to develop several VR and console titles including Herobound, Dead and Buried, Chronos, From Other Suns, Darksiders 3... and now Remnant: From the Ashes. 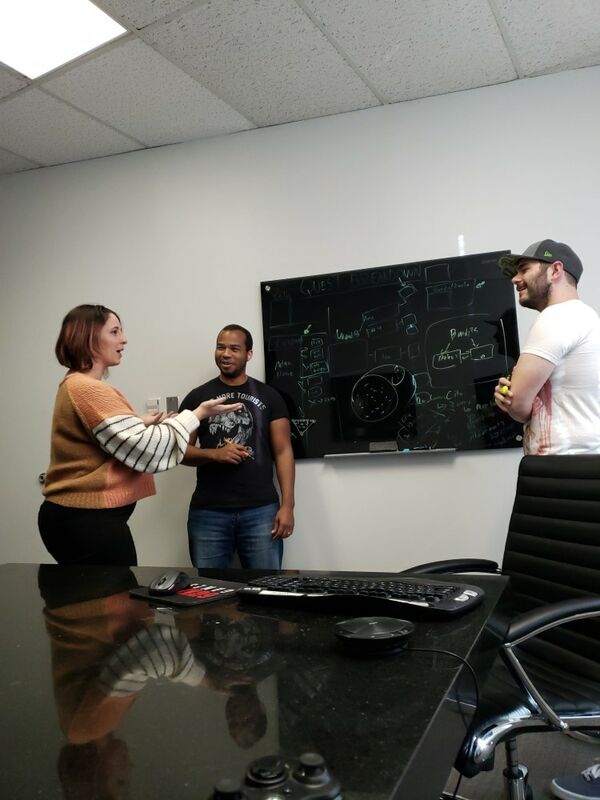 Time flies and a few months have already passed since our initial announcement of Remnant: From the Ashes back in July, so I wanted to give you all a little update on what’s been happening and where we’re standing right now! 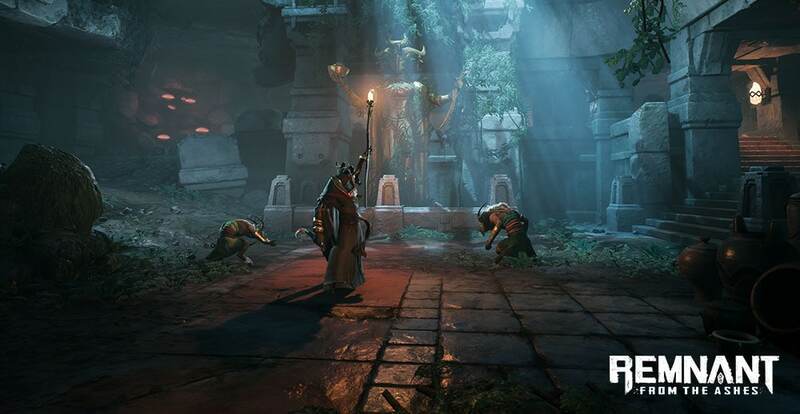 A first playable demo of Remnant: From the Ashes was unveiled back in August at gamescom in Cologne, Germany to a wildly enthusiastic crowd. During the week that the game was featured nearly 10,000 players had a chance to sit down and play the game. The positive response was infectious, and the waiting lines grew dramatically each day. Shortly thereafter, Remnant was unveiled stateside at PAX West in Seattle, Washington - again to an excited crowd. It was a treat to see so many people enjoying the game – so many smiles, so many screams, so many high-fives after defeating the Dragon boss. With all that behind us, the team is refocused on creating more content, tweaking more creatures, and developing more interesting quests and events... all with an eye towards PAX South in 2019 and beyond. So, what are we working on at the moment? The team is in the process of developing a new world while adding the finishing touches to the Earth biomes. We are also cooking up new creatures, new weapons, and new items. We’ve also designed and begun initial implementation for a set of Boss creatures specific to Yaesha, the world of the Pan. I want to thank you all for your interest in Remnant: From the Ashes so far. We’re really excited to bring you an awesome game in 2019 and can’t wait to share more details in the near future. If you don’t already, follow us on Facebook and Twitter and chat with us on our Discord! See you all soon!